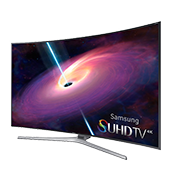 Save Up To 52% on Samsung TVs, Tablets and More! 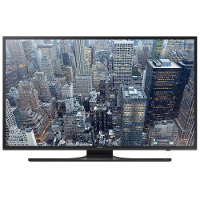 Save Up To 52% on Samsung TVs, Tablets and More! (9/27- 10/3 Only!) Plus free shipping on all orders over $50. 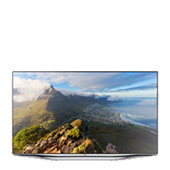 Save Up To 65% on Samsung TVs, Tablets and More! 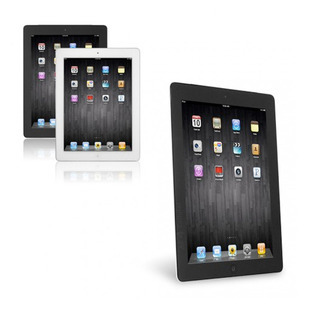 Save Up To 65% on Samsung TVs, Tablets and More! (8/2 – 8/8 Only!) Plus free shipping on all orders over $50.